Caremark (East Riding) are holding a fundraising event for Admiral Nurses, a mental health support service provided by Dementia UK. 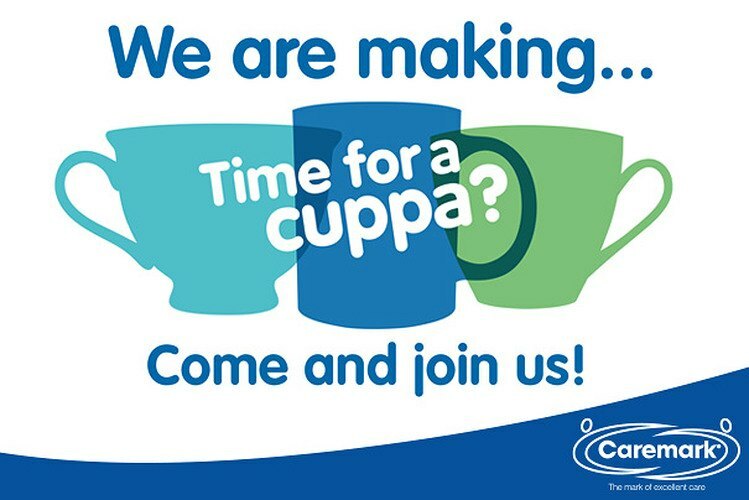 The 'Time for a Cuppa' event will be serving tea and cakes in return for a small donation, with all funds raised going towards making Admiral Nurses available to more people who need them. It is hoped that the fund raising event will increase public awareness of dementia and the valuable work that Admiral Nurses do and the need for referrals to other appropriate services and professionals when it is needed. With more people living longer, dementia as an illness is on the increase putting considerable strain on families and their carers.